Thank you for joining us earlier with Governor Scott. 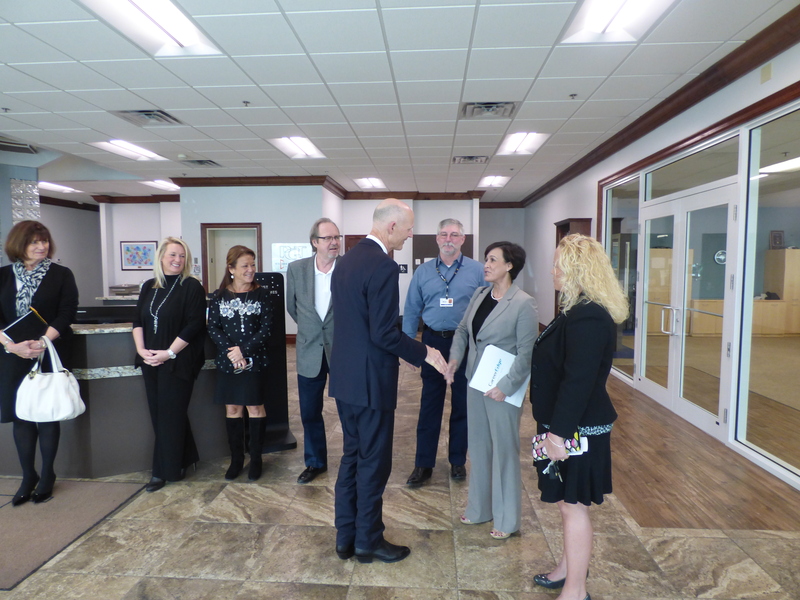 His vision for building a sustainable economy in Florida is very clear… build a solid manufacturing base and help to do so by pressing our elected officials in Tallahassee to support and vote for tax relief for businesses, especially manufacturers. We also learned a few things more about how our tax dollars are not being spent on the things that really matter to us, like overpriced school buildings and Psychology degrees. However, we can effect change in this area by first understanding the various budgeting and legislative processes, and get involved to drive a different outcome. Below is a contact list for your state officials and what you need to tell them. The bills we are interested in for permanent manufacturing equipment sales tax exemption are Senate Bill 98/House Bill 115, and for corporate income tax exemption Proposed Senate Bill 7064. 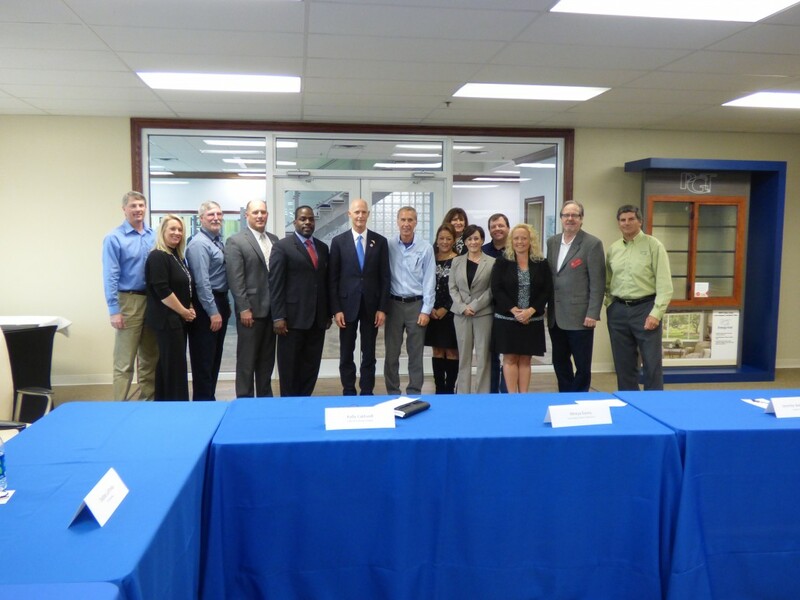 Please support Governor Rick Scott’s push to eliminate STATE taxes on manufacturers. Manufacturing companies are the backbone of the state’s economy because they create jobs for generations to come by making major investments in our state. Please support the eliminatation of the sales tax on manufactruing equipment and the state tax on manufacturing business outcome. Please pass this along and see if we can’t bombard our officials with requests over the coming days/weeks. Since they are in session you will just get your name added to the “I support Bill..list.” Please keep calling periodically until you can talk to them personally and close that Sale (Press Release). If needed we will even write the press release for them to make it easier.